I did a post a while ago about the rumored Google OS Andromeda, an OS that would merge Android with Chrome OS. That would mean a much more safe OS and fast updates so that you always had the latest update no matter which device you had. 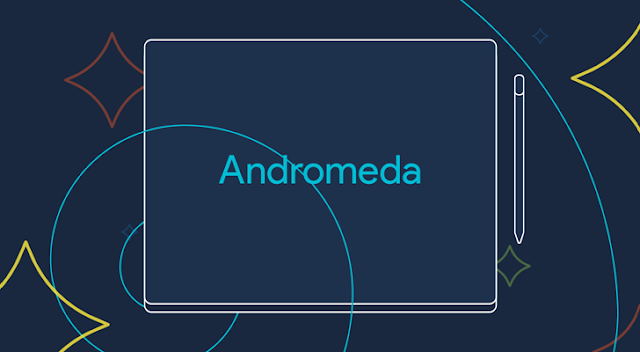 Andromeda has still not seen the light, and even if some rumors say we will see a new Pixel device running on Andromeda in Q3 this year, a new report now says that it's actually both OS'es that will merge into a new OS called Fuchsia (really strange name, so hopefully just a Codename). So it would mean that both Chrome OS and Android would be merged to Fuchsia OS, and be a new OS that can run on any processor and any device. Laptops, Mobile phones, tablets and so on. And to me that's very exciting. Because that could mean that Google could finally present the new PC, the new future laptop that both Apple with the iPad Pro and Microsoft with the Surface has failed with. It could mean that we will see the simplicity in Chrome OS with the openness of Android, together in one OS for all devices. That must be destined to succeed. I can think of more than a few (read: one hundred) reasons why you would want to replace Android. I will highlight only one: to completely rewrite the rendering pipeline. The market for Chrome OS meanwhile is of course mostly limited to education, not to diminish it. 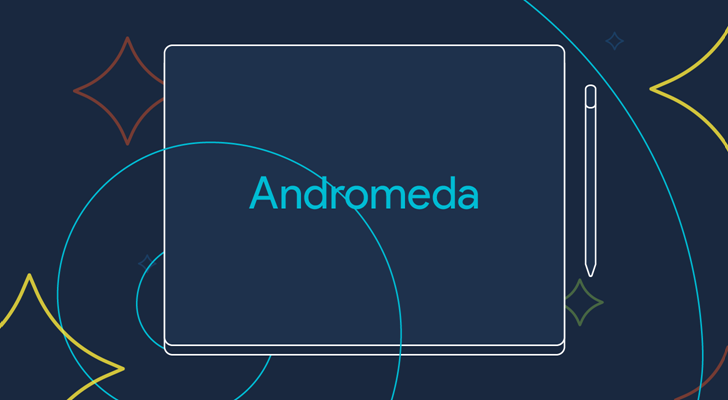 Andromeda, however, will provide a laptop OS with native apps and backwards compatibility with Android. The general UI could very well look much the same visually as Chrome OS does now. I also have to imagine the Android update problem (a symptom of Linux's lack of a stable driver ABI, in addition to market entry conditions) will at last be solved by Andromeda (minus the carriers), but one can never be too sure.